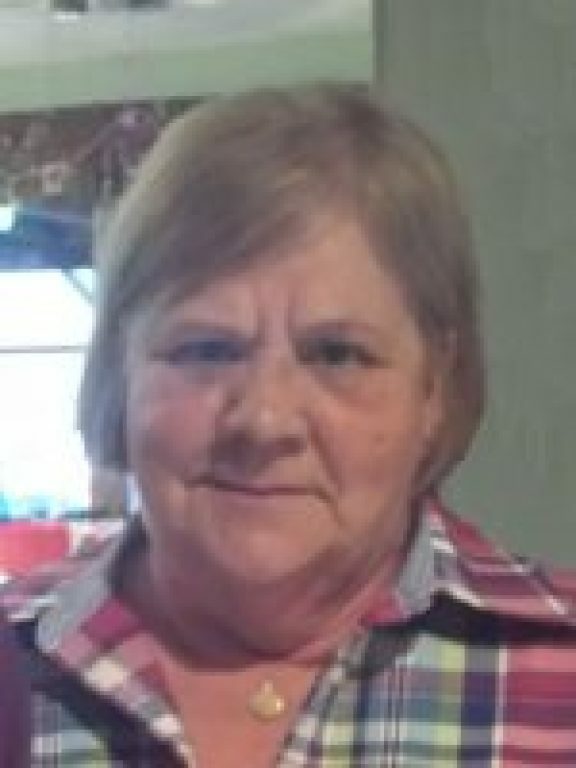 Marsue An Wachtel, 71, of Chatham, died Friday, March 29, 2019 at Memorial Medical Center, Springfield, IL. Visitation: Friday, April 5, 2019 from 5-8pm at Duker & Haugh in Quincy. 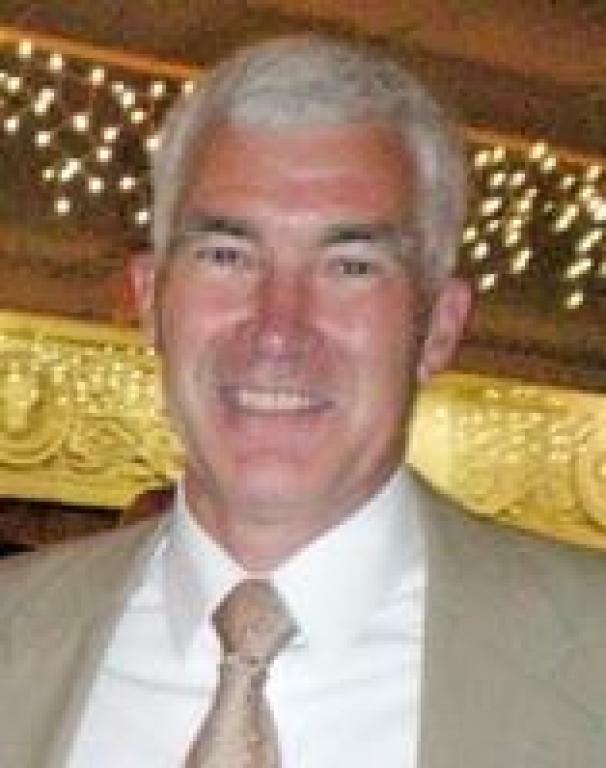 Funeral Mass: Saturday, April 6 2019 at 10am in the Duker & Haugh Funeral Home at 10am in St. Francis Solanus Catholic Church in Quincy. 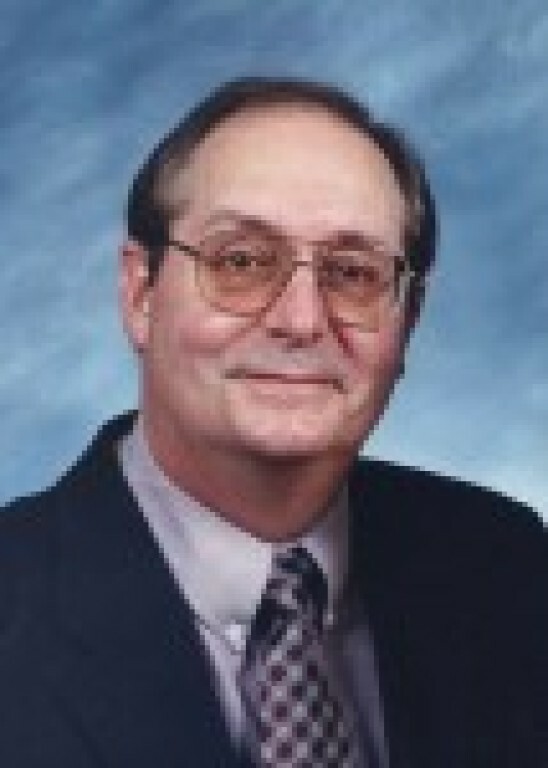 James S. Tripp, 67, of Chatham, died Thursday, March 28, 2019 at St. Joseph's Home in Springfield. Visitation: Family will receive friends from 9am-9:45am on Tuesday, April 2, 2019 at St. Joseph the Worker Catholic Church. Funeral Mass: Tuesday, April 2, 2019 at 10am at St. Joseph the Worker in Chatham with Fr. John Nolan, celebrant. 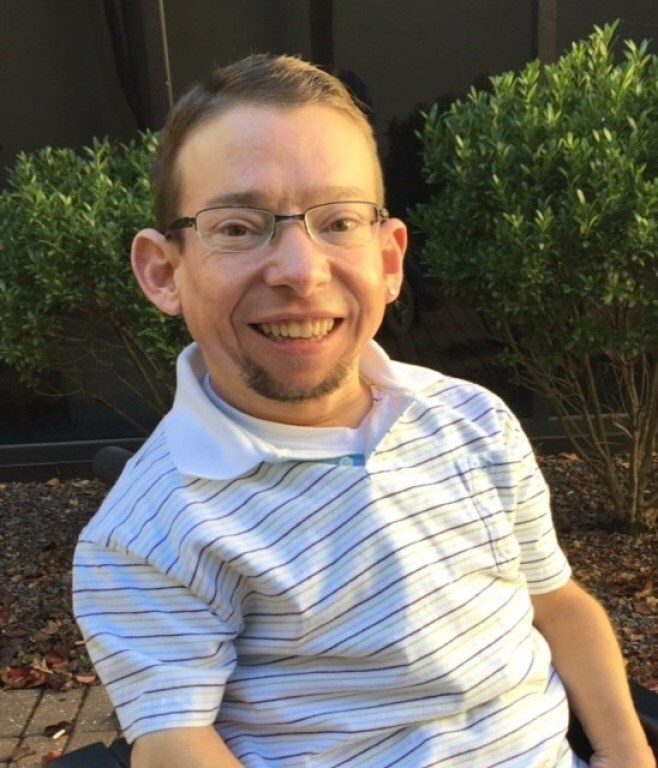 Jeremy John Morgan, 44, of Chatham, died on Saturday, March 9, 2019 at Cleveland Clinic in Cleveland, OH. Visitation & Prayer service: Thursday, March 21 at 4pm at Bisch Funeral Home West. Funeral Mass: Friday, March 22 at 10am at St. Joseph the Worker Catholic Church in Chatham with Fr. John Nolan, celebrant. 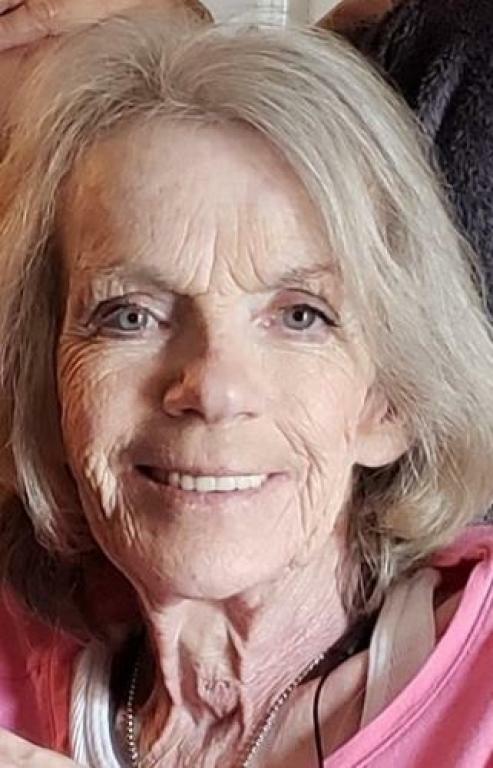 Ellen Kumle, 74, of Springfield, died on Monday, February 25, 2019, at her residence. 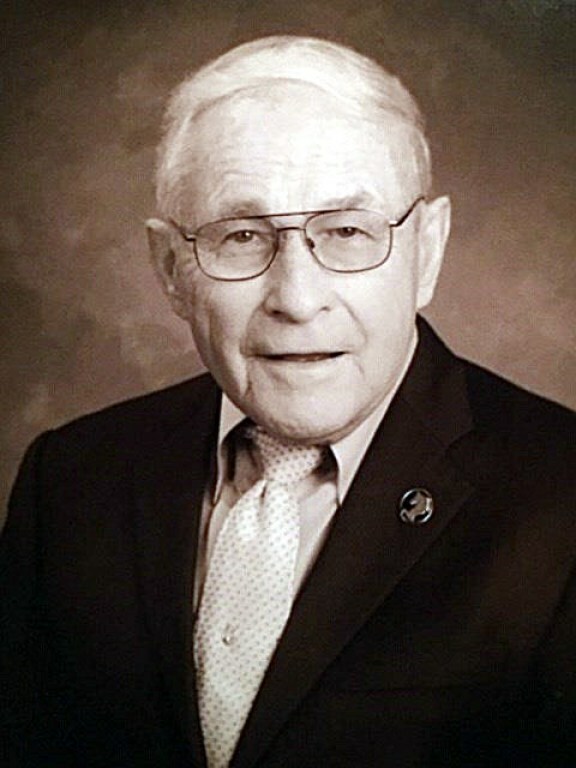 Visitation: Family will receive friends from 4:00 - 7:00 p.m. on Friday, March 1, 2019, at Butler Funeral Home-Springfield. 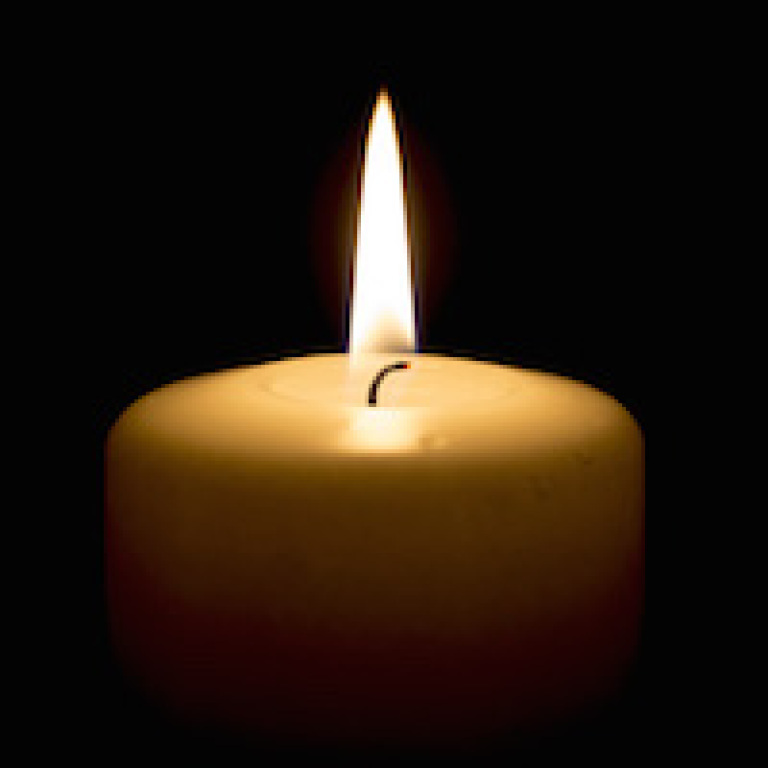 Funeral Mass: 10:00 a.m. on Saturday, March 2, 2019, at St. Joseph the Worker Catholic Church in Chatham with Fr. John Nolan, celebrant. 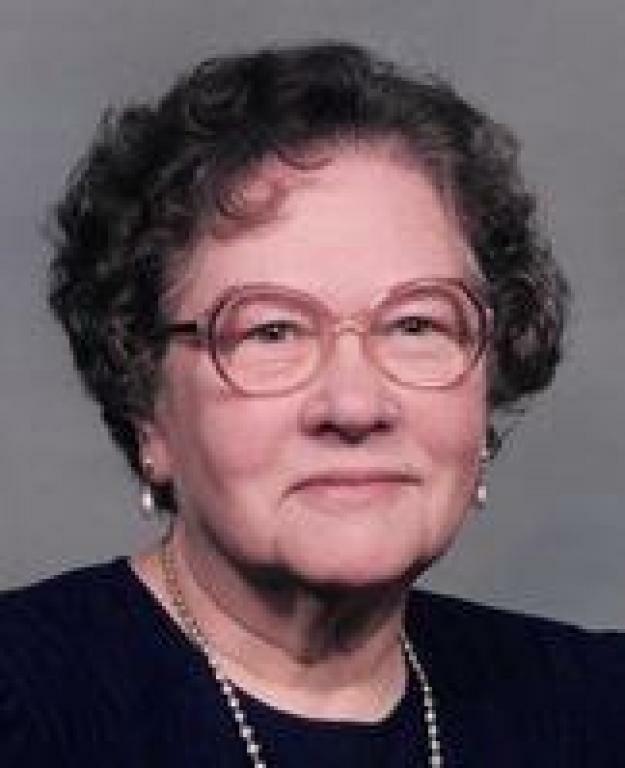 Edith M. LeSeure Cape, 97, of Chatham, passed away on Wednesday, February 13, 2019 at Memorial Medical Center. Visitation and Funeral Mass: Family will receive friends from 9:00 – 9:45 a.m. on Saturday, February 16, 2019 at St. Joseph the Worker Church in Chatham. Funeral Mass will follow at 10:00 a.m. with Fr. John Nolan, celebrant. Private burial will follow at a later date. 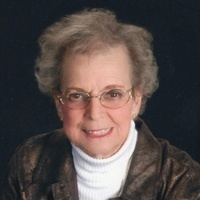 Patricia Ann Funk, 87, of Chatham, died on January 29, 2019 at St. John’s Hospital. Service will be 10am on February 7 at Butler Funeral Home, Springfield. 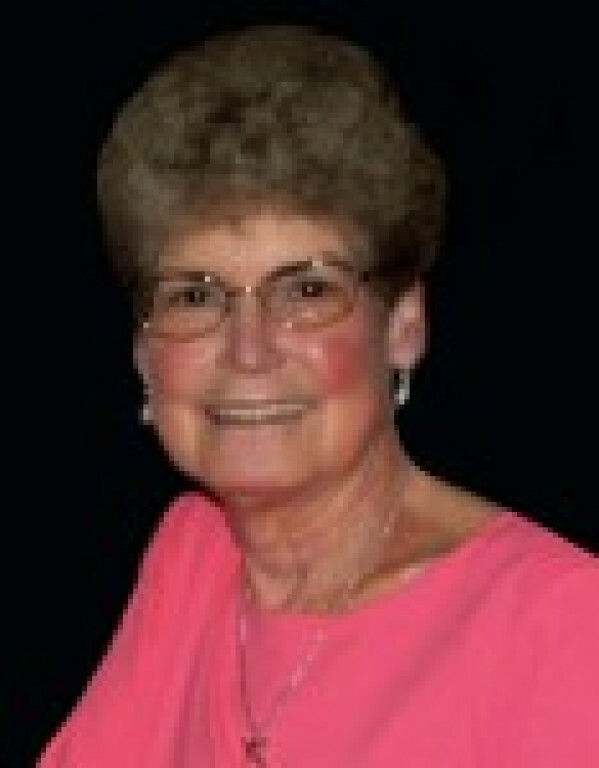 Mary Ellen Palazzolo, 68, of Springfield died on January 29, 2019 at Memorial Medical Center. Visitation will be 1-3 pm on February 3, 2019 at Staab Funeral Home – Springfield and 9-9:45 am on February 4, 2019 at St. Joseph the Worker Church in Chatham. Funeral Mass will be at 10:00 am on February 4, 2019 at St. Joseph the Worker Church in Chatham, with Fr. John Nolan officiating. Burial will follow at Calvary Cemetery. 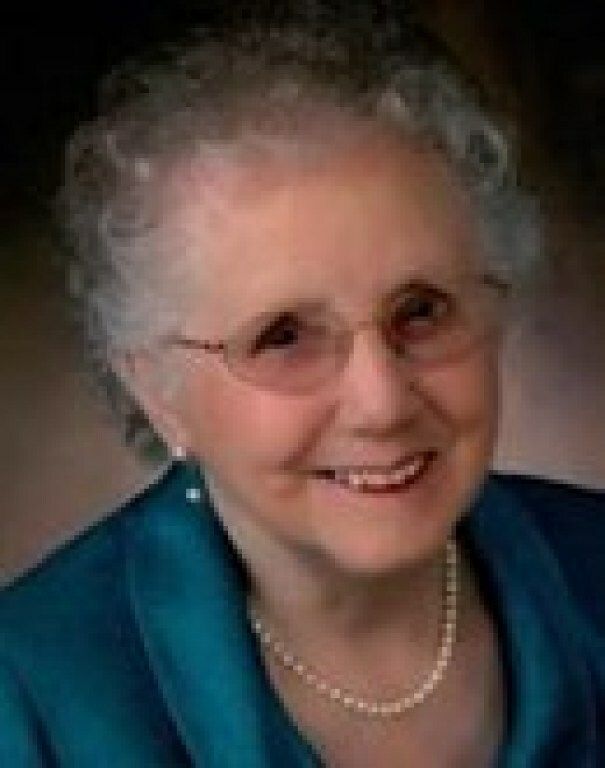 Beverly Sue Wright, 85, of Chatham died on November 29, 2018, at Auburn Nursing Home. Cremation was accorded by Lincoln Land Cremation Society. 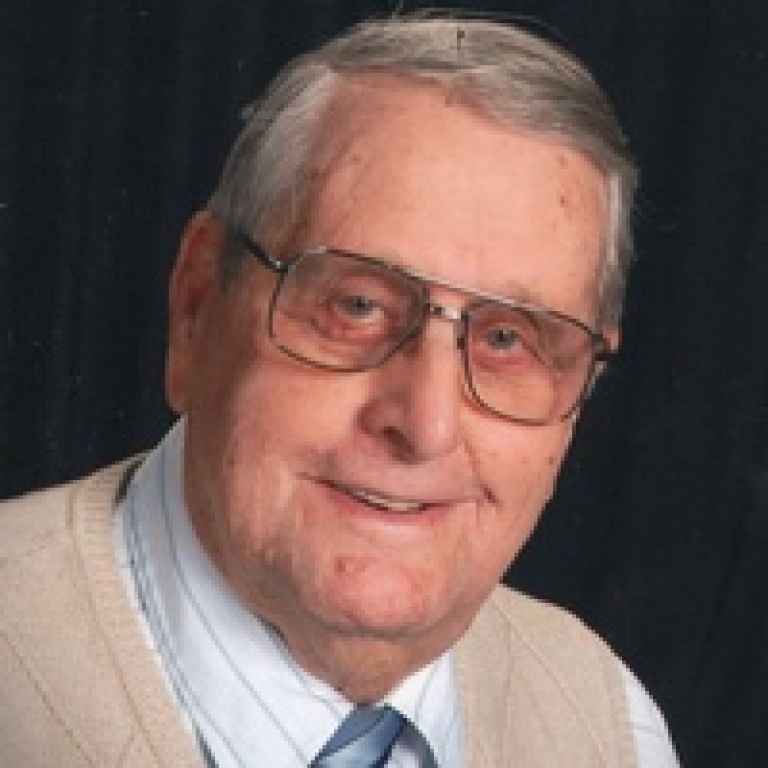 Paul Briney, 82, of Chatham peacefully passed away surrounded by family on November 15th. Visitation will be 10-1:30 on November 24 at Bisch Funeral Home West. 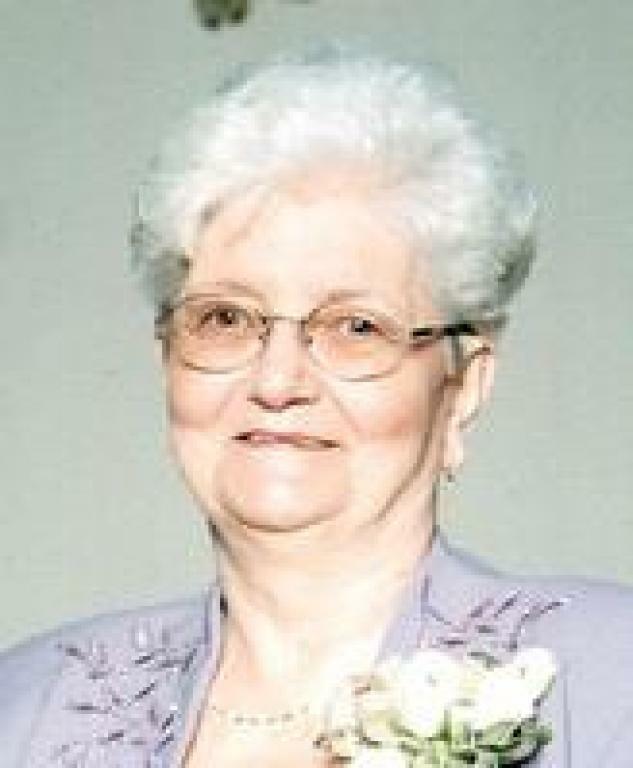 Wilma Lee "Bitty" McClernon, age 87 of Chatham passed away Tuesday, November 6, 2018 at her home, surrounded by family. Funeral Mass: 10 am, Saturday, November 10, 2018 at St. Joseph the Worker Catholic Church in Chatham. 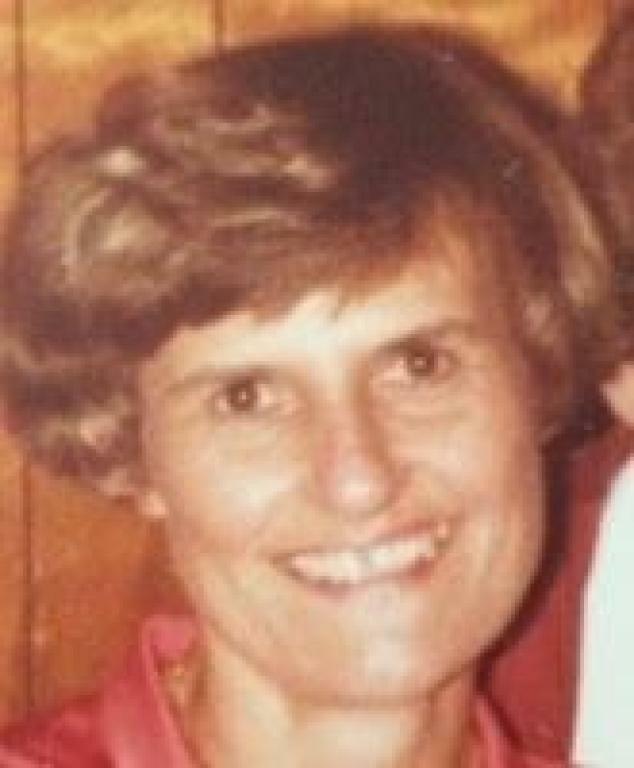 Margaret L. “Peg” Sidener, 83, of Chatham, passed away at 3:59 p.m. on Friday, October 5, 2018 at Memorial Medical Center. Funeral Mass 10:00 a.m. on Thursday October 11, 2018, at St. Joseph the Worker Catholic Church. Gloria J. Casey, 87 of Chatham died at 1:56 pm, Sunday, August 26, 2018 at St. John's Hospital. Funeral Mass: 10:00 am, Friday, August 31, 2018 at Cathedral of the Immaculate Conception.